Hi! 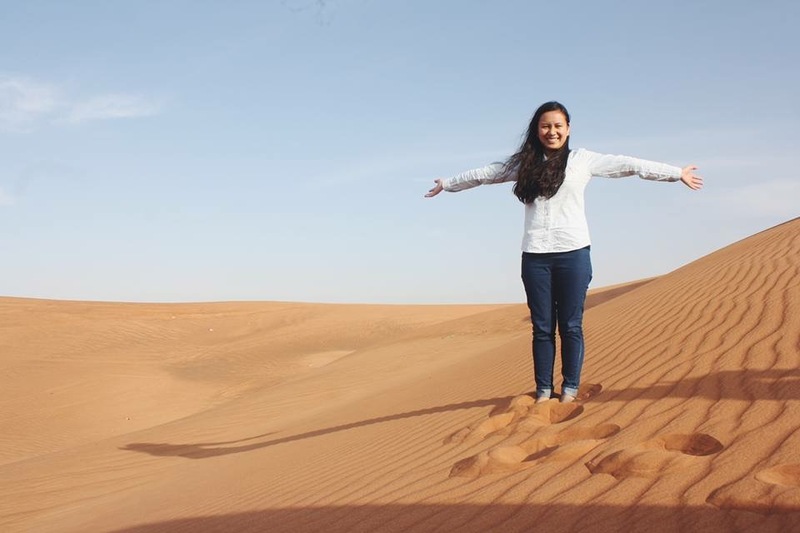 My name is Dara and I’m a 27-year old (now 28) expat living in the UAE. What can you say about yourself? – this is the question I dread the most simply because I don’t know how to describe myself. Let’s just say I am still in the process of knowing and continuously exploring who I am and who I want to be. I’m already kind of past the quarter life but hey, life’s a never ending learning experience so every day I get to discover thyself. I’m now 29, a wife and a new mom. Still here in the UAE, striving. This blog is me trying really hard to get myself to document our life – just about anything so I have something to look back to when I am old and gray. Hopefully the inter-webs and this blog is still alive when that time comes. My photographer is usually my husband or myself. All photos are ours unless mentioned otherwise. Links to my Instagram and VSCO.